The Grand Traverse Mountain Bike is no ordinary mountain bike race. It is a point-to-point from Aspen to Crested Butte, Colorado. In total, bikers travel 40 miles across the Elk Mountains with over 7,800′ of elevation gain. The course starts with a 3000′ ascent up Aspen Mountain before continuing deep into the Elk Mountains. This mountain bike race is not for the faint of heart. Individuals who will be, or have completed the 2019 GT Ski, may enter themselves into the 2019 Triple Crown by registering as a Dual Sport competitor through either online summer registration. Please reference your Ski confirmation #, or Team Name. Crested Butte Nordic Center — 620 2nd Street in Downtown Crested Butte. Registrations may be made in-person, or online up until 6 PM the day prior to the race. IMPORTANT: All information is subject to change. For the safety of racers and volunteers, weather conditions may require a change in the race start time or location, the official course, or race rules – or may lead to cancellation. The registration fee is non-refundable. Return transportation may be booked through online race registration. Capacity is limited, no additional shuttles will be added once sold out. $75/pp with bike – Departing Sunday, 5:30 PM from CBMR base.  Our lodging partners provide discounted rates to Grand Traverse racers. Click here to link to our lodging partners.  Stay current with the Grand Traverse race series.